1824 – World premiere of Ludwig van Beethoven's Ninth Symphony in Vienna, Austria. The performance is conducted by Michael Umlauf under the composer's supervision. The use of mathematical devices is deeply embedded in Beethoven's music. Therefore, this is one of the best places to dig for information on the relationship between mathematics and music. I'm not saying that other composers do not use mathematical devices. Practically every musical composition has mathematical underpinnings. However, Beethoven was able to extend these mathematical devices to the extreme. It is by analyzing these extreme cases that we can find more convincing evidence on what types of devices he used. Mathematics, music, art and nature are all so intricately interconnected. Mathematics is a beautiful language with which to describe the world. The fibonacci series and the greek golden number and fractal patterns are all around us in everyday prints, nature and paintings. So as a method of appreciating the patterns of nature I thought I would wear my miami print dress. 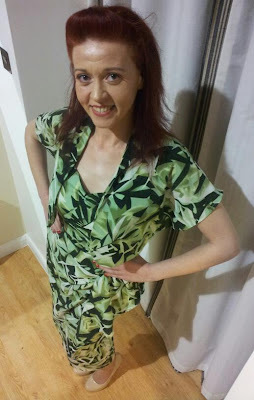 The cool crisp green and the life chiffon makes this a pretty spring dress and great for the sunshine. 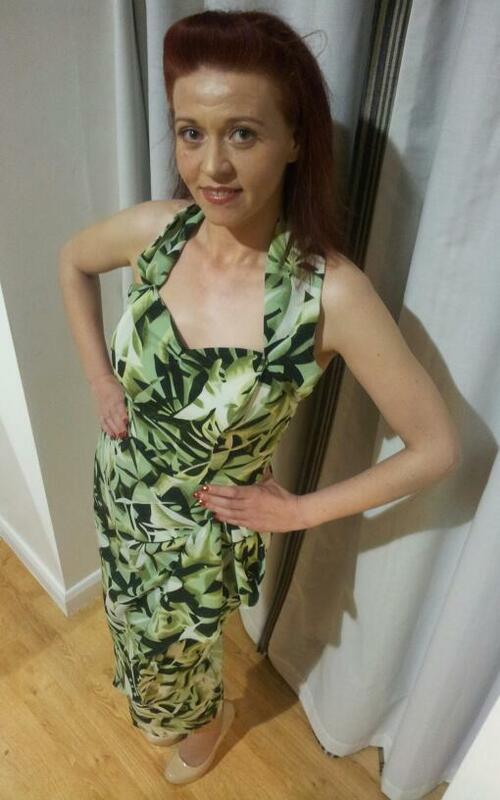 It is my magic monkey banana leaf dress.